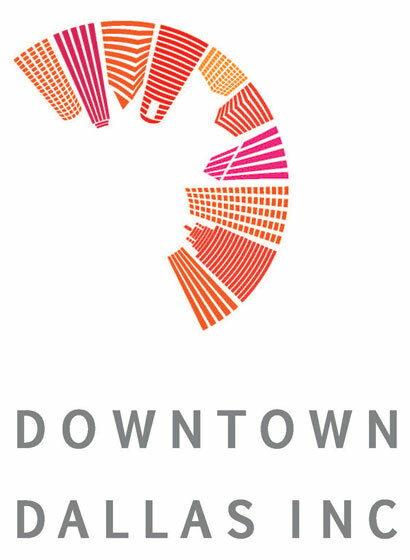 12pm-3pm Be counted in the 2011 Cyclist Census and be entered to represent as the new Face of Biking in Dallas. 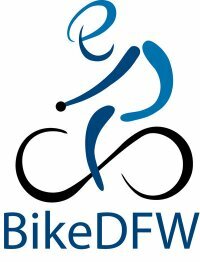 We want to see – who are Dallas cyclists? Young, old, students, parents, business professionals, entrepreneurs, athletes, and bike messengers – come tell us what inspires you to cycle, and be entered to become the new Face of Cycling in Dallas. 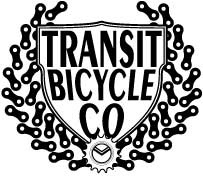 We want to see you and your personal cycling style. Find your closest location where photographers will be capturing the unique style of the people who ride their bikes around our town. Also, check with your local Bike Friendly neighborhood group to see if they’ve organized a ride to your photo spot.